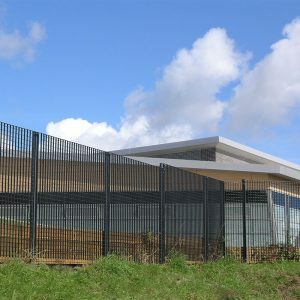 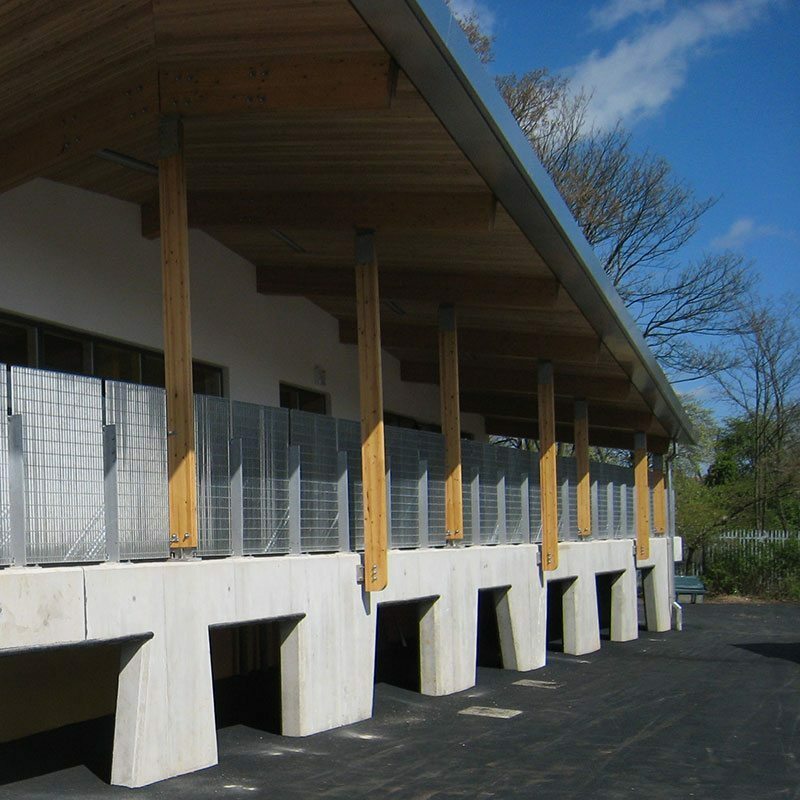 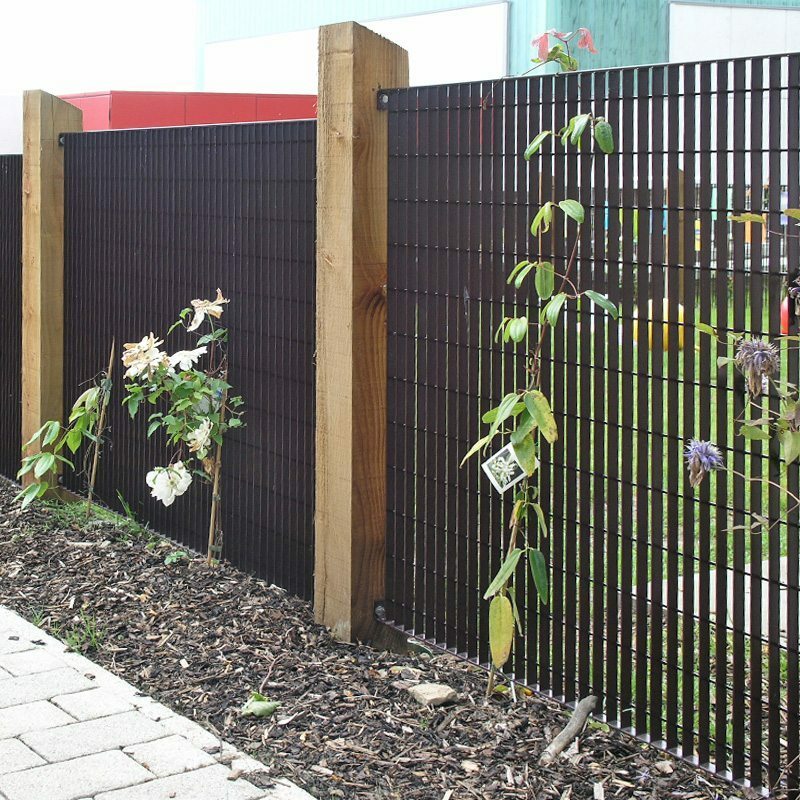 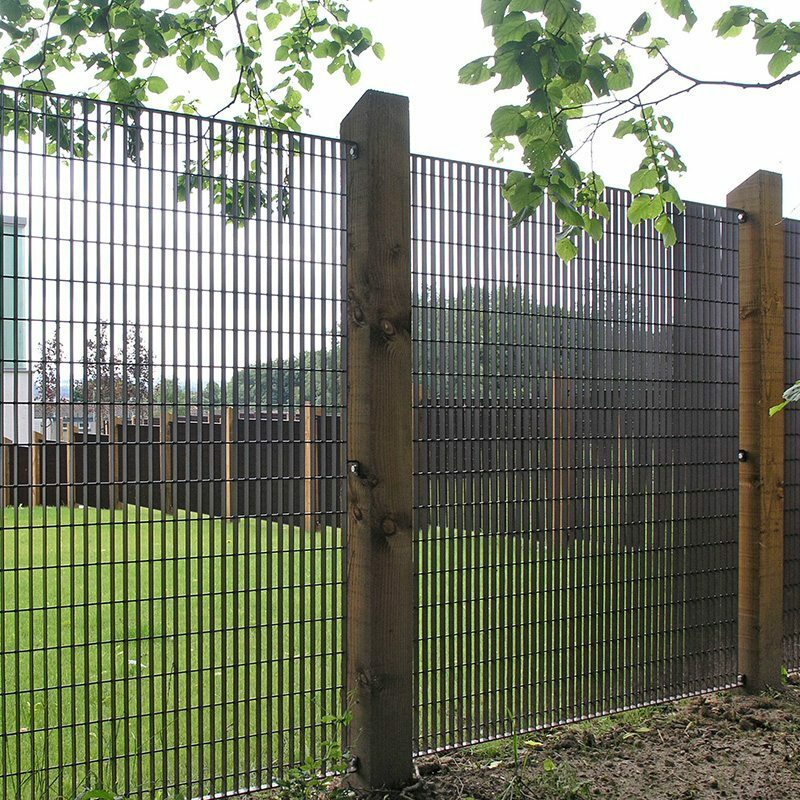 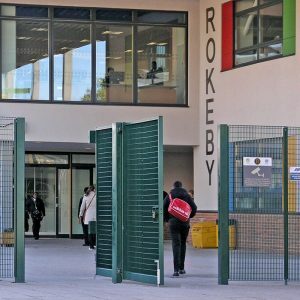 The anti-climb properties and security level of the Novara-34 fence makes it particularly appropriate for schools and colleges. 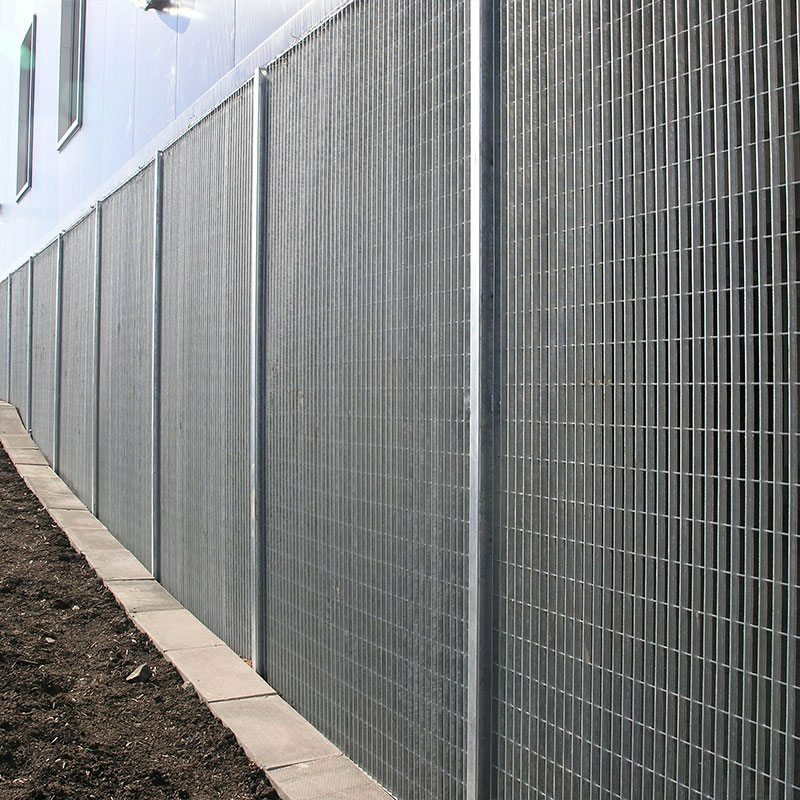 The tight aperture complies with NHBC guidelines and the 1620mm panel width provides exceptional rigidity. 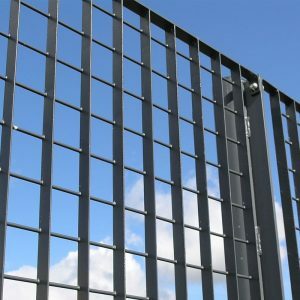 Standard panels are framed to include a bent over lug for fixing to an RHS or flat bar post. 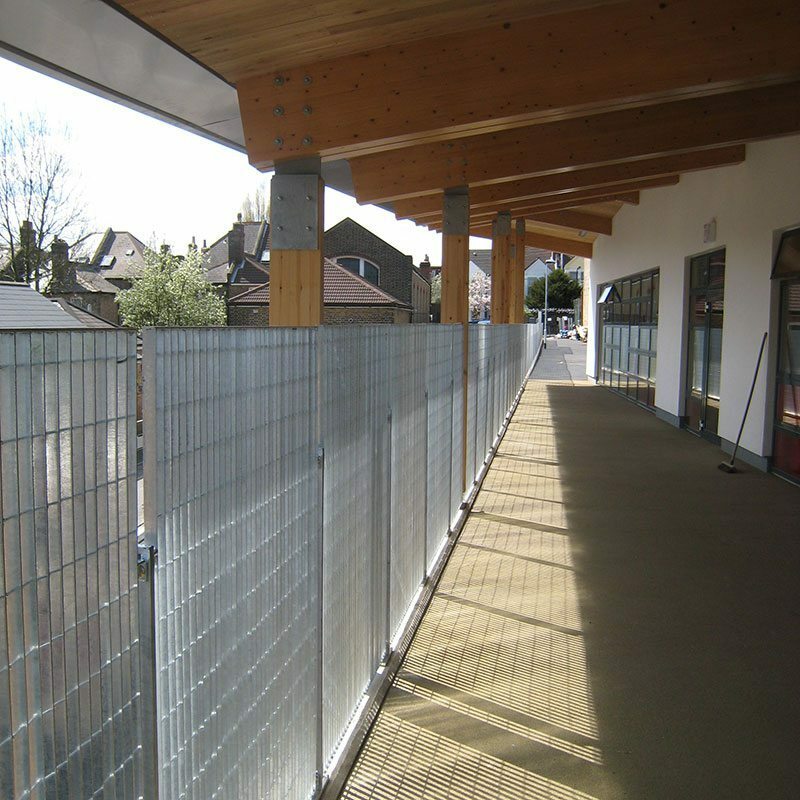 An RHS with welded tabs or an I-post can be used to reduce the gap between panel and post for increased safety and security. 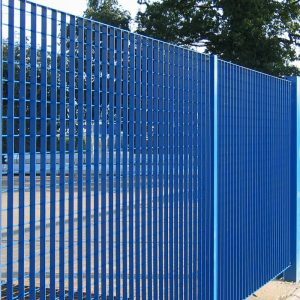 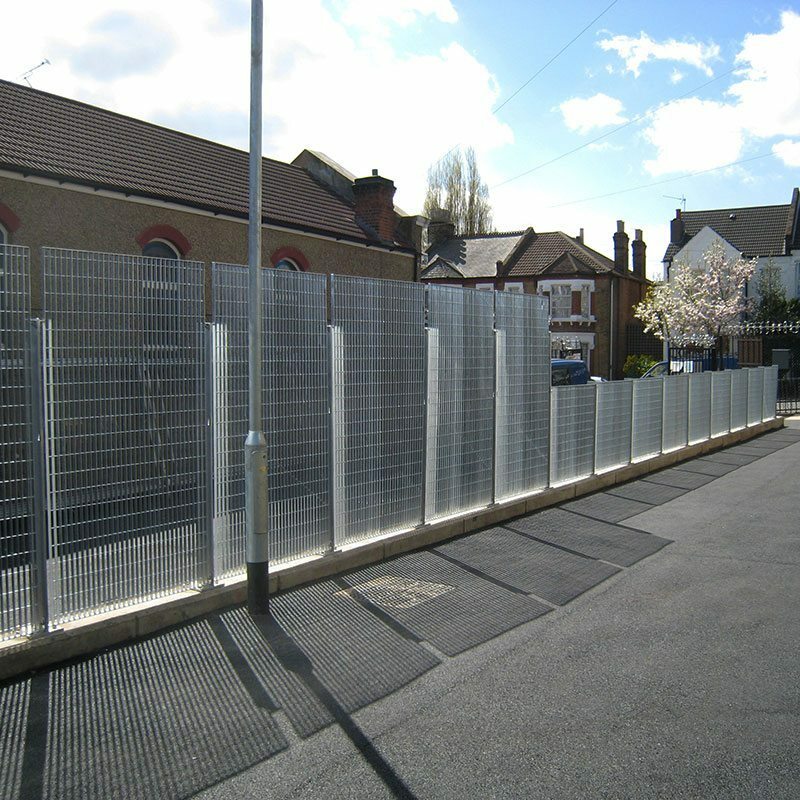 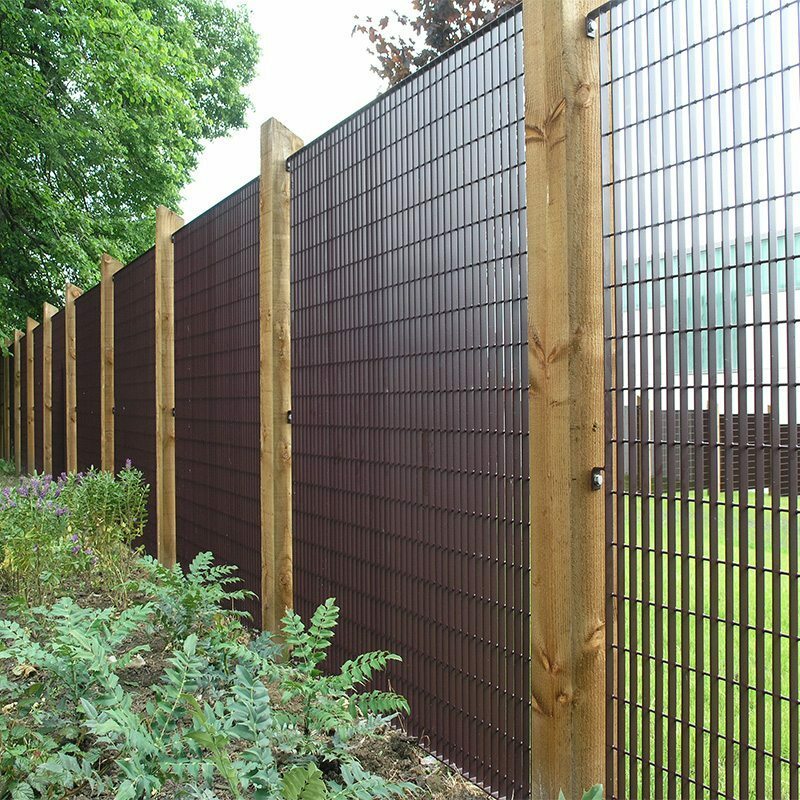 In addition to the standard panel, a narrow width closing panel will be provided to suit the end of a fence run. 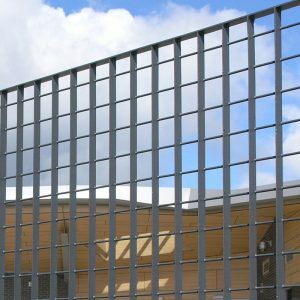 Novara-34 fences can also be customised to feature curved or waved tops, decorative rails and finials, ornamental or laser-cut motifs. 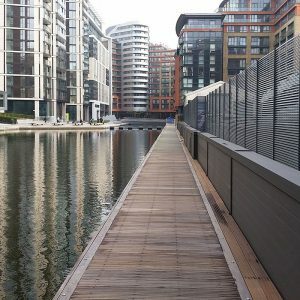 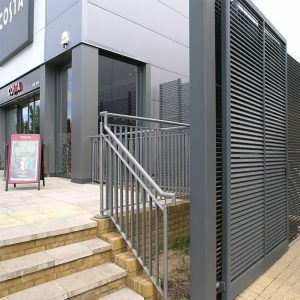 Swing-hinged single or double leaf, bi-folding, pivot and sliding gates are made with matching infill panels and optional entry/exit controls for restricted access. 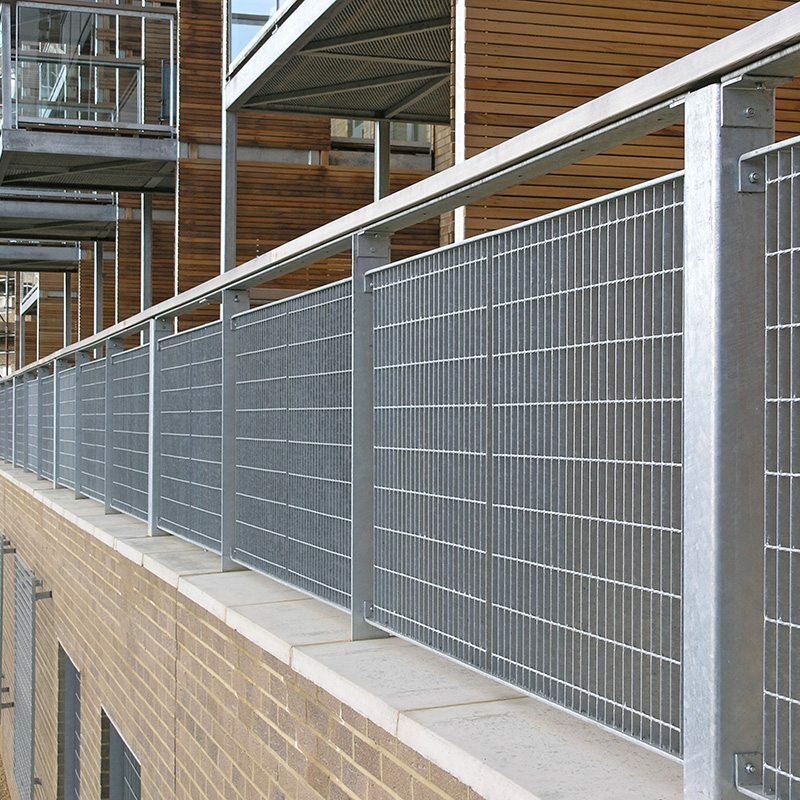 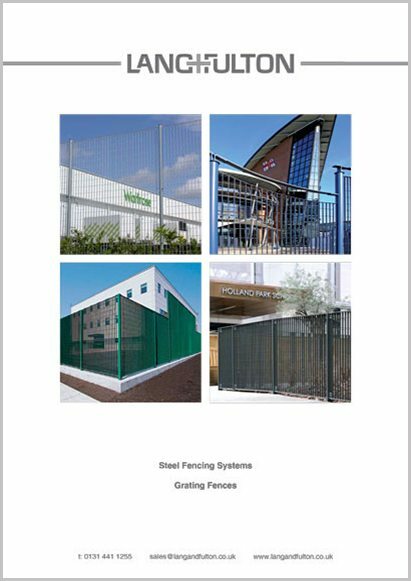 Novara-34 fencing is supplied hot-dip galvanized with an optional polyester powder coating in any RAL colour. 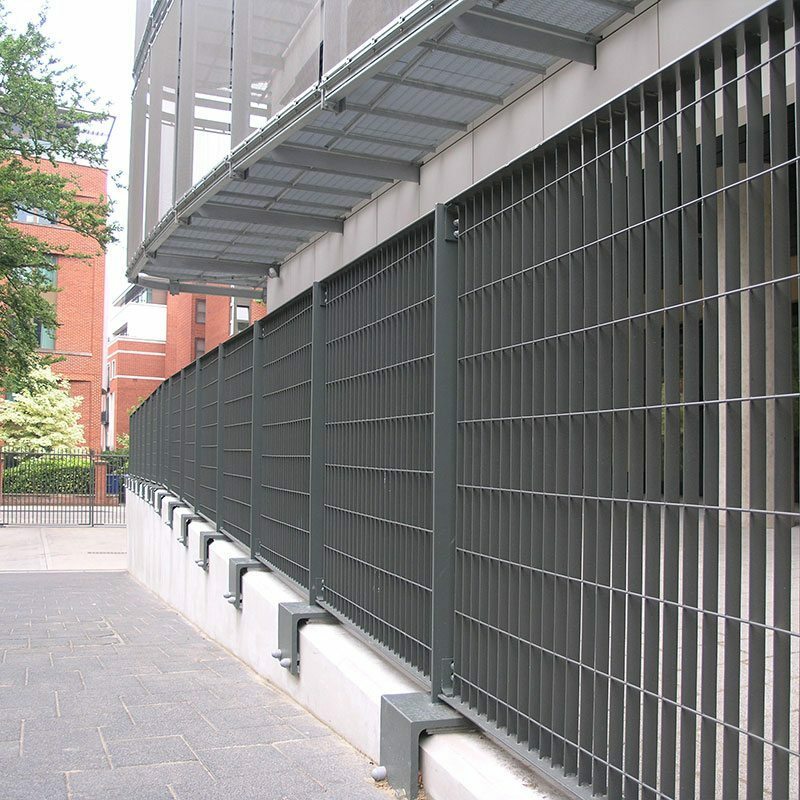 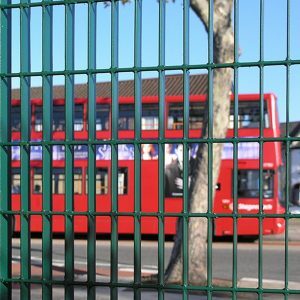 All grating fences are made in compliance with BS 1722-14.